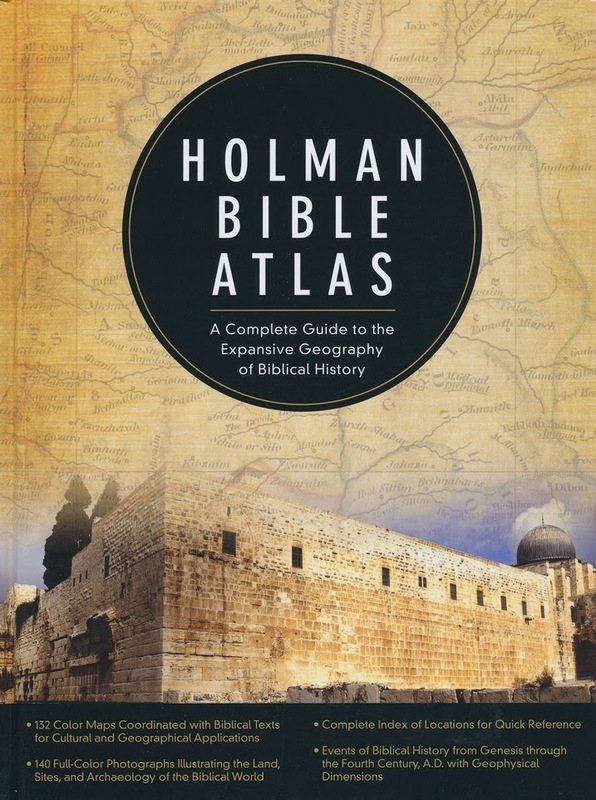 It looks like the Holman Bible Atlas has been revised or at least reformatted and repackaged. The 1998 edition was 11.25 X 8.75 X 1 inches and 256 pages. The 2014 edition is 11 X 8.5 X .75 inches 304 pages. But I see no indicated that this is a second edition or that the contents have been revised. I hope to have a hardcopy soon so I can make a comparison. For now you can access an excerpt here.